In its second quarter earnings report, Austin, Texas-based Whole Foods Market said it has signed leases for six new stores and renegotiated leases for three of its stores in development to be 365 by Whole Foods Market stores instead of traditional Whole Foods Markets. 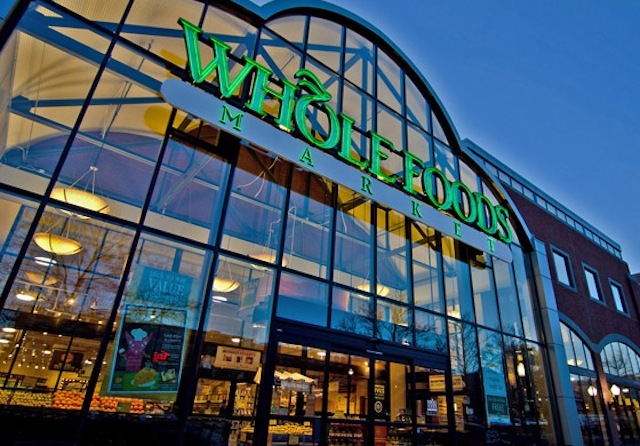 The new leases for Whole Foods Market stores include Santa Monica, California; Vernon Hills, Illinois; Jersey City, New Jersey; Commack, New York; Nashville, Tennessee; and Miami, Florida. The renegotiated leases in development are for stores in Akron and Toledo, Ohio, and Bloomington, Indiana. The company also announced three additional 365 by Whole Foods Market store leases for Decatur, Georgia, and North Hollywood and Long Beach, California. There are now 19 leases signed for 365 stores. Three 365 by Whole Foods Market stores will open in 2016: the first on May 25, in the Silver Lake neighborhood of Los Angeles; the second on July 14 in Lake Oswego, Oregon; and the third this fall in Bellevue, Washington. As many as 10 more 365 by Whole Foods Market stores are expected to open in 2017. Additionally, companies referred to as “Friends of 365” will have independent retail spaces inside the stores. These entrepreneurial businesses must align with the mission and quality standards of Whole Foods Market. Whole Foods Market currently operates 446 stores and has 112 stores in development. When will you be starting a whole foods in Clermont or Mt. DIORA FLORIDA. . Whole Foods are you looking at coming to Muncy Pa area? People are interested in organic & non gmo food. When are you going to build one in DeSoto County, MS? We need a store of a higher caliber. Are you opening stores in Midland, Texas or Odessa, Texas in the near future? Hi, Deborah! You can find a list of stores Whole Foods is opening soon on their website: https://www.wholefoodsmarket.com/stores/list/development.